A perfect shirt for people with sensitive skin! 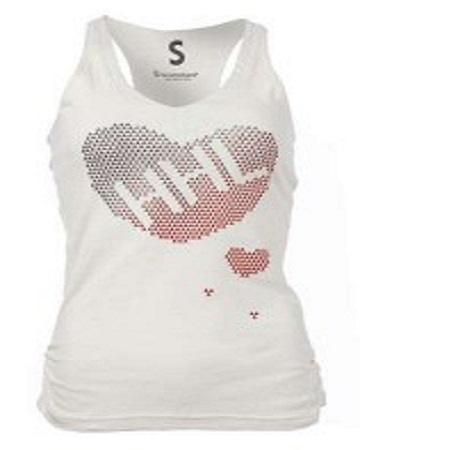 Ladies V Love Tank Top Hemp T-Shirt by Hemp Hoodlamb Clothing: New T-Shirt from the HoodLamb Summer 2012 Collection! Undoubtedly HoodLamb T-Shirts are your best choice for a comfortable and stylish Tee. They're made from our High in Comfort hemp/organic cotton material blend which is anti-bacterial, hypo allergenic, soft and breathable. 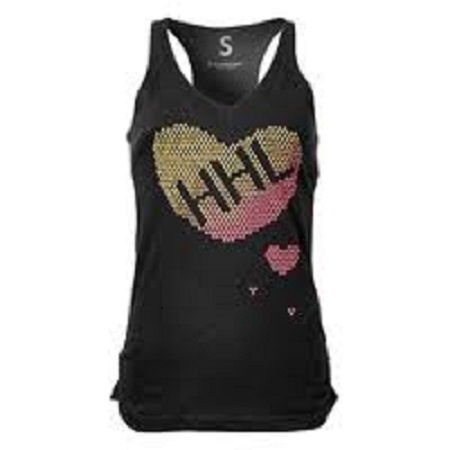 A perfect shirt for people with sensitive skin!